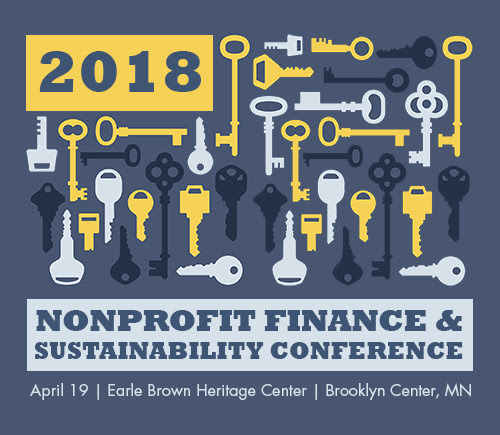 Join the Minnesota Council of Nonprofits and Propel Nonprofits for the 2018 Nonprofit Finance and Sustainability Conference. This conference will offer insights, strategies, and tools for staff and board members looking at your organization’s financial sustainability from diverse perspectives – from strategy and leadership to implementation and evaluation. Join your nonprofit colleagues to learn about critical issues and best practices to help your organization remain sustainable into the future.